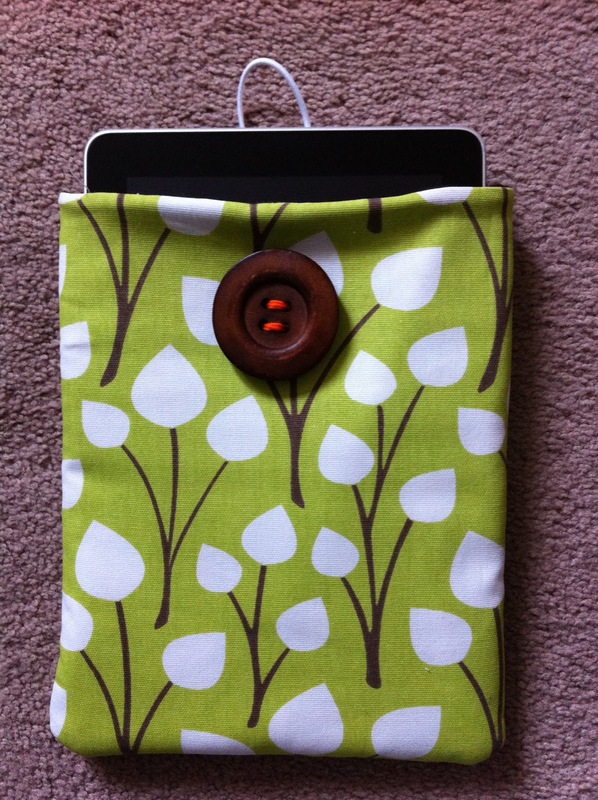 i got a sewing machine for christmas this year and finally had the time to take it out of the box a few weeks ago. we were required to take a home-ec class in jr. high and i’m pretty sure that was the last time i touched one – so it was definitely slow going at first [especially getting through the threading process]. i wanna say this was the same week that my iPad came in so naturally, i decided that making a sleeve for it needed to be my first plan of action. not having many materials or a pattern at all, version one was a little iffy. after re-measuring, some seam ripping and a few pricked fingers, i’m proud that version two is quite functional. 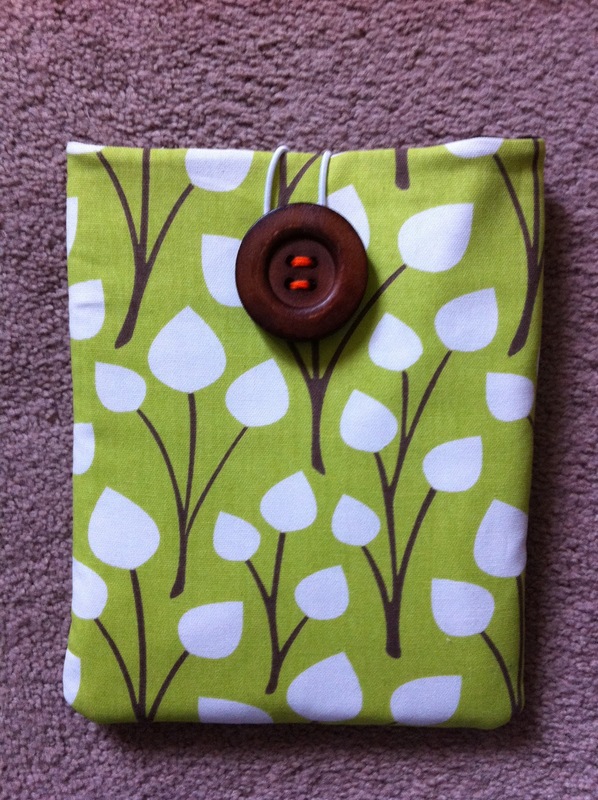 i know this isn’t much of a feat to all of you non-novice seamstresses out there, but i’m quite proud of my first creation. i’ve got a few dress patterns and an eager friend to help me fabric shop and read said patterns as soon as our lives slow down a bit. i can’t wait! 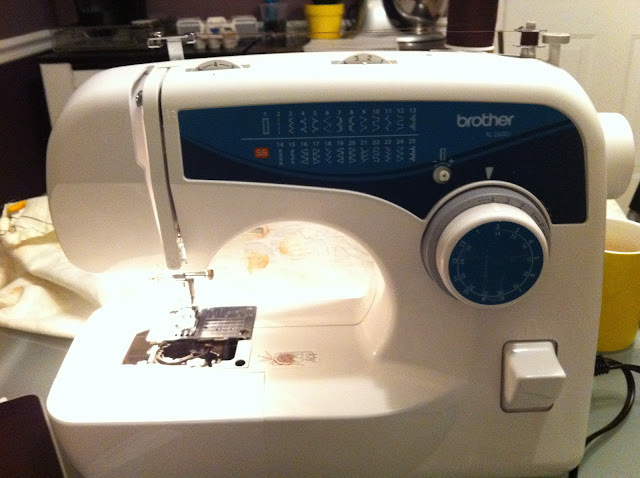 for you experienced seamstresses – any advice? best fabric places? best place for patterns?